During EVO 2013, Capcom announced that they're adding five new characters to Super Street Fighter 4. One of the new additions to the roster has never been seen in a Street Fighter game before. The four characters returning from Street Fighter x Tekken and previous games are Rolento, Poison, Hugo and Elena. Rolento is a former special forces soldier. 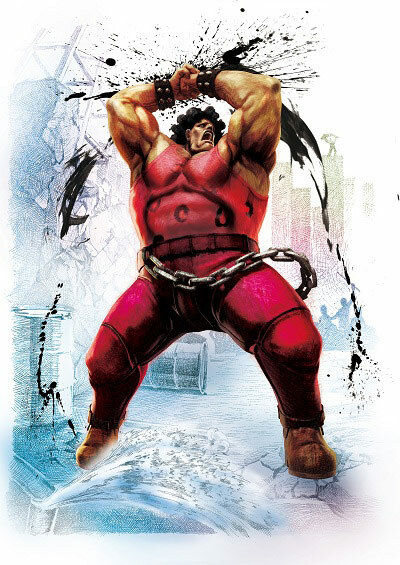 Hugo and Poison are a wrestler and manager duo who previously appeared as enemies in the Final Fight series. 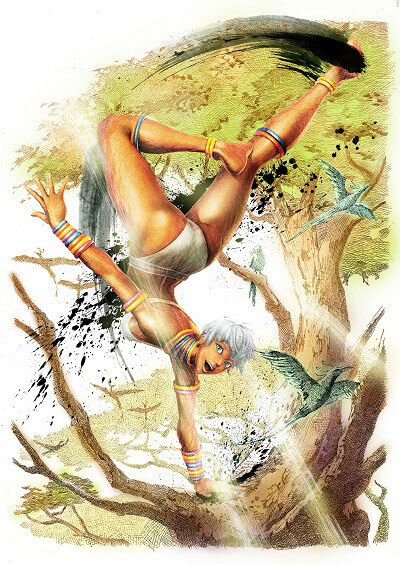 The fourth character is Elena, an African princess and Capoeira master. Capcom wouldn't say who the fifth character is. They had to give us something to speculate about, after all. 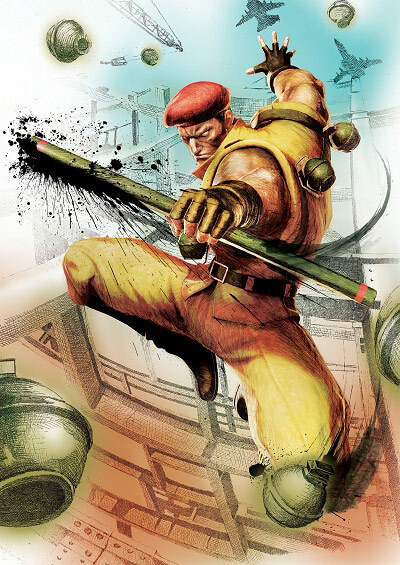 While it's a character that never appeared in Street Fighter before, it could be a character from an existing Capcom franchise. If it was an all-new fighter, I think they would've outright said that. The new characters will be accompanied by six stages. Presumably each character will be getting their own stage. What's the sixth location, though? The update will also include numerous balance changes. Chun-Li will have strong offensive capabilities, with additional knockdown opportunities. Balrog can be more aggressive thanks to a longer range for Dirty Bull and lower charge time for Turn Around Punch. Capcom has also beefed up Dudley's long-range capabilities and combo damage. T.Hawk walks faster now and his crouching middle kick is Special Cancelable. According to the Unity blog announcement, players who own Super Street Fighter 4 or Super Street Fighter 4 Arcade Edition will be able to download the update for $14.99. This will upgrade the game while still keeping all of your current data intact. You can also buy the full version digitally or on disc by paying $39.99. This will give you all the DLC costumes and other future content as they're released. Capcom plans to reveal the new logo and name for this updated version on Sunday before the AE Grand Finals. The company is planning an early 2014 release on Xbox 360, PS3, PC and Japanese arcade machines. If you pre-order, you'll get five free costumes designed by Udon.